Just For Fun Quiz / Toddler Art or Modern Art? 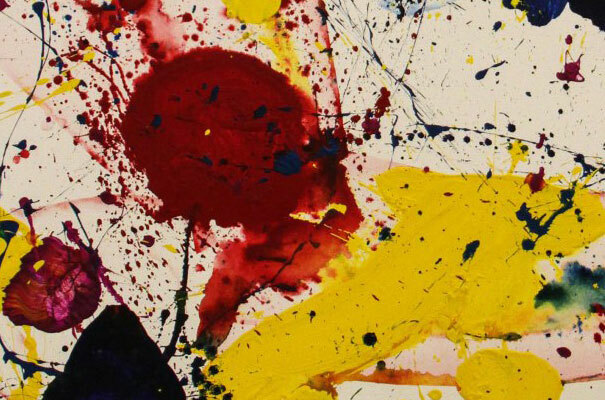 Can you tell if a painting is the work of a small child or a famous modern artist? Try to identify if the picture is of a work of modern art, or created by a toddler. Enter 'M' for Modern Art, or 'T' for Toddler Art.